Your Mac or MacBook's display is already gorgeous. If you're in the market for a second display or something larger than what you have, a 4K monitor is a huge step in the right direction. If you want to try and maintain the same level of definition, these are the best 4K monitors for your Mac. 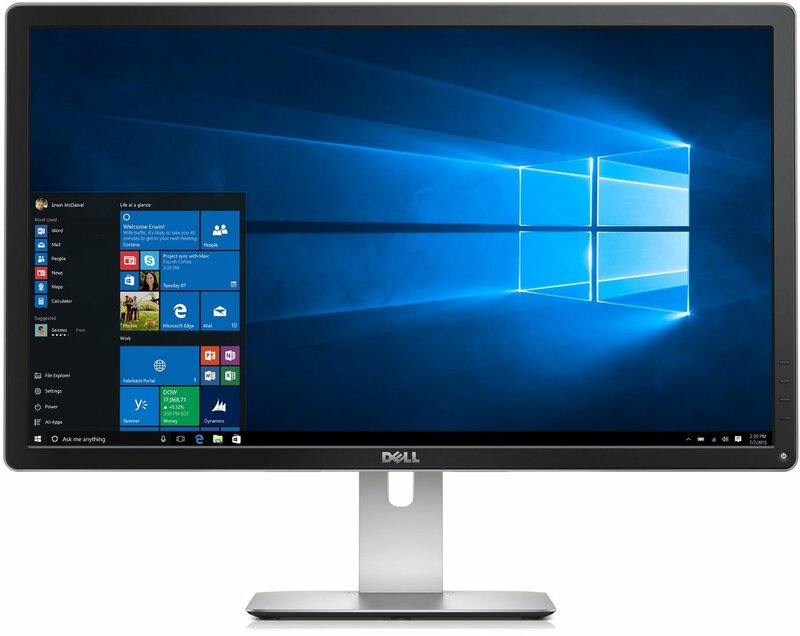 Dell's tried and tested U2718Q is a feature-laden monitor that supports HDR content playback. It's still, unfortunately, missing a USB-C port, but it does have a USB 3.0 hub, HDMI, DisplayPort, mini DisplayPort, and a 3.5mm audio jack. It's the best 4K monitor for most people. 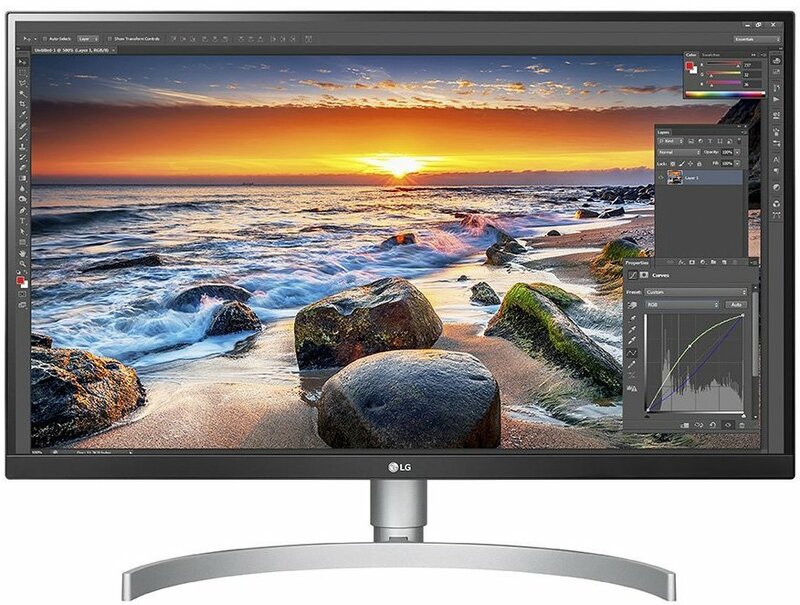 One of LG's latest monitors, the 4K 27UK850-W sports USB-C, HDR support via 2 HDMI ports and a DisplayPort, a headphone jack, and two down-stream USB-A ports. It also has excellent viewing angles, thanks to its IPS panel, and its gray-to-gray response time is a blazing-fast 5 milliseconds. 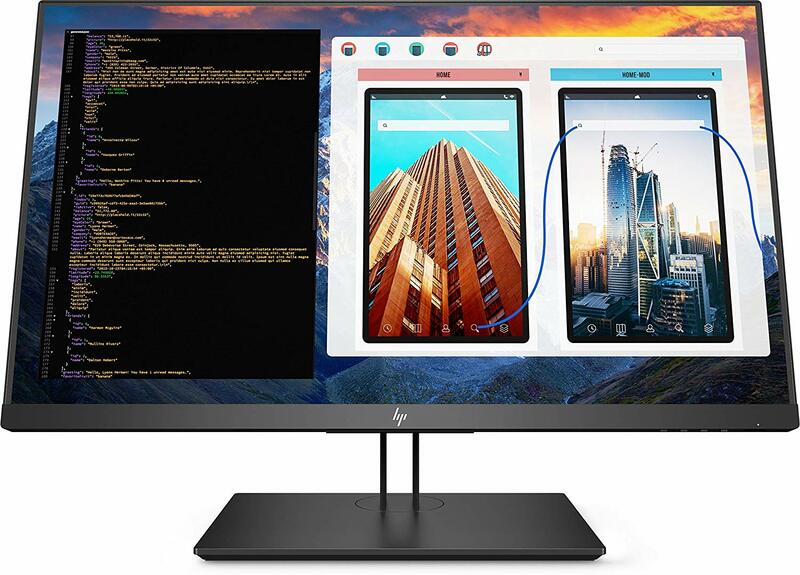 HP's new Z27 4K monitor may just take over the top spot after more testing, since it features USB-C, as well as DisplayPort, mini DisplayPort, and HDMI. Its colors are immaculately accurate, and with a gray-to-gray response time of 8 milliseconds, you won't see any hiccups while you're working or gaming. 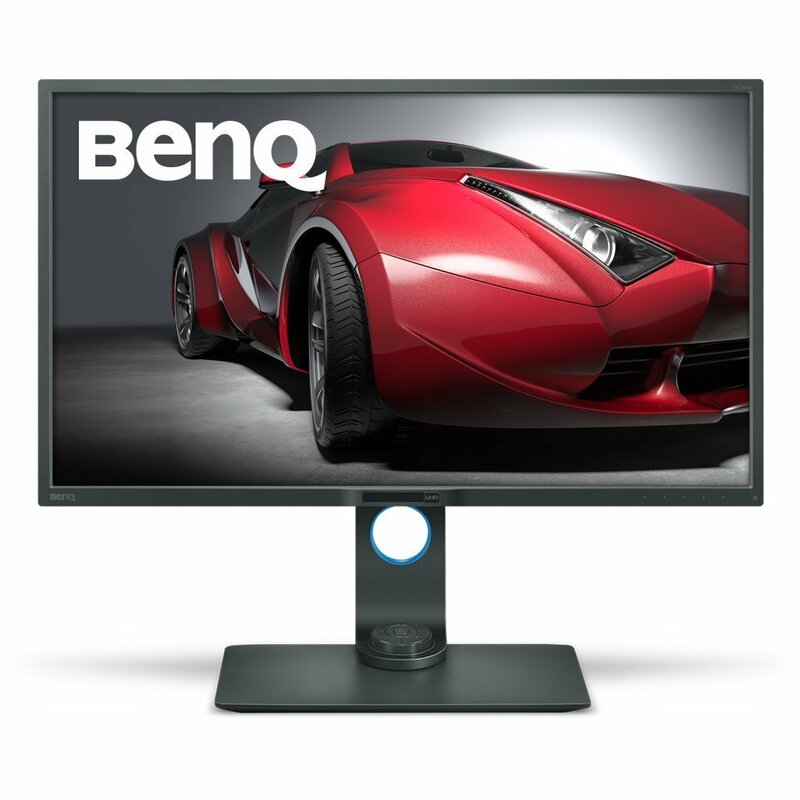 BenQ's 32-inch monitor is somewhat expensive, but it offers excellent features for the creative pro, like several different modes (including Darkroom) for photo and video editing, a built-in SD card reader, as well as a 5-port USB hub, HDMI ports, and mini and regular DisplayPorts. 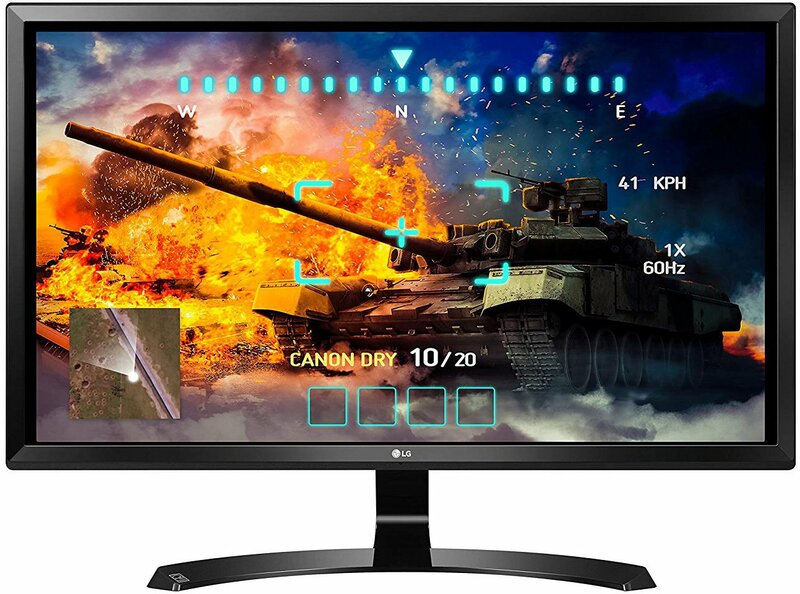 This inexpensive monitor from LG has the company's excellent IPS panel, as a well as a very fast 5-millisecond response time. With a refresh rate of 60Hz, excellent viewing angles, and a designated gaming mode, this is a solid all-around monitor for most people. It doesn't offer much in terms of inputs (HDMI and DisplayPort only), but it'll do in a pinch. When it comes to excellent 4K monitors, the Dell U2718Q is hard to beat, with excellent bang for your buck. Its combined features and price make it a great consideration for anyone looking for a 4K display to use with their Mac, but the lack of USB-C can be concerning for some. Of course, when it comes to using a newer MacBook you're not only going to want USB-C (since its the only ports the MacBook lineup has anymore), but you're likely going to want some extra ports. That's where the LG 27UK850. Since it has the ability to charge your MacBook, MacBook Air, or 13-inch MacBook Pro, and it also features two USB-A ports, two HDMI ports, a display port, and headphone jack, making it not only a fantastic monitor but a whole hub for connectivity. Lastly, if the price is your only concern the LG 27UD58-B is probably the monitor you should pick up. Since its a monitor that a couple of years old, it's received a huge price cut recently dropping down to just $300 for a gorgeous 4K IPS panel, that's no laughing matter.